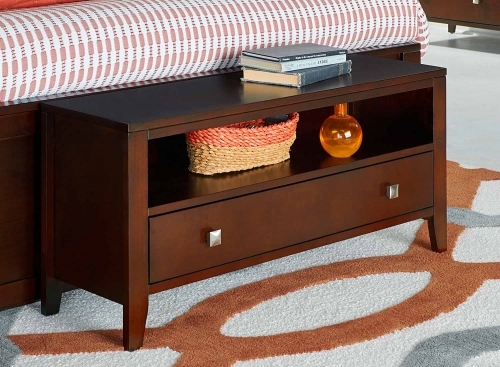 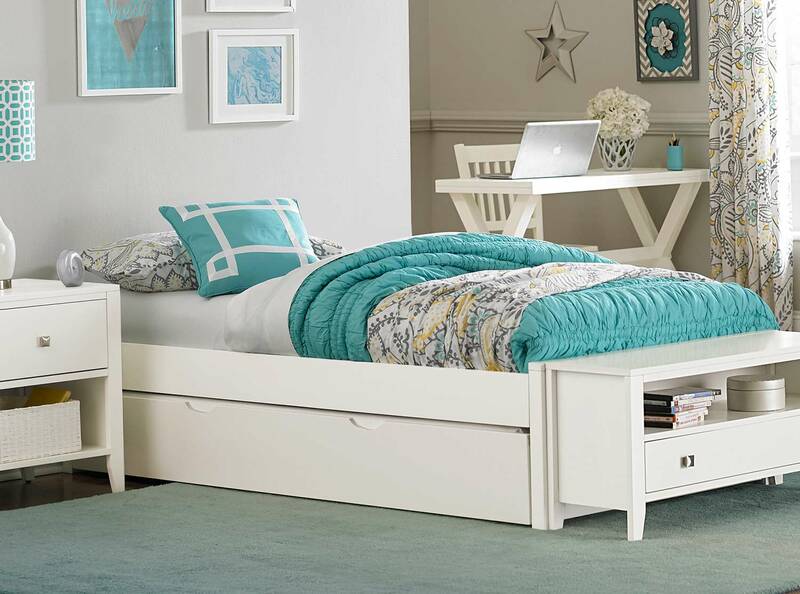 While the most basic of all beds, the platform is simple but sophisticated. 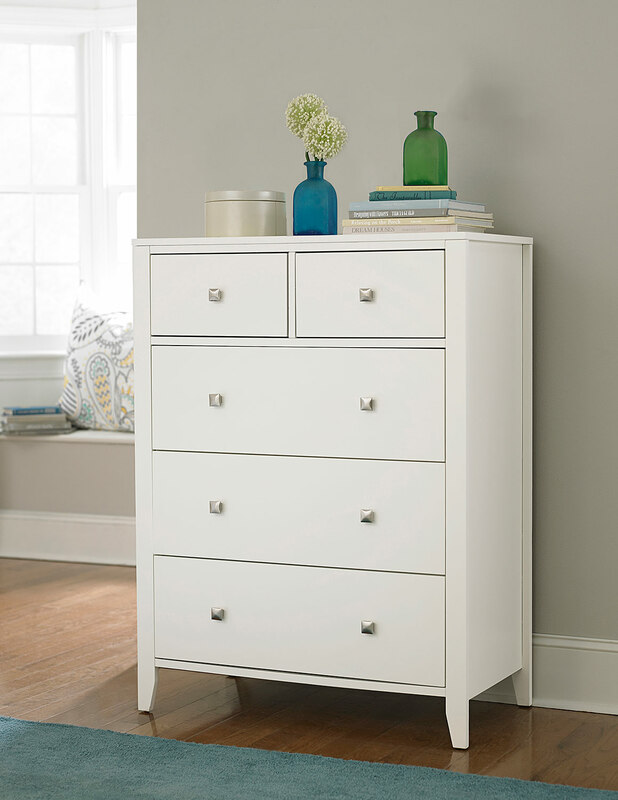 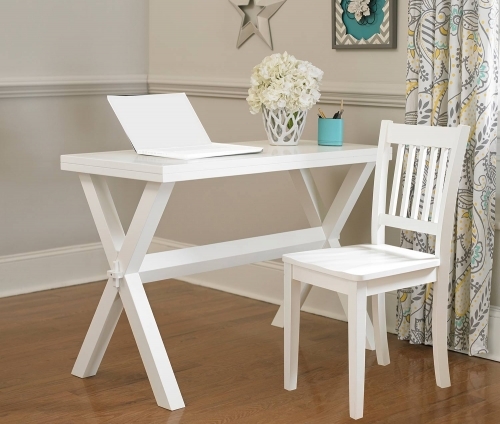 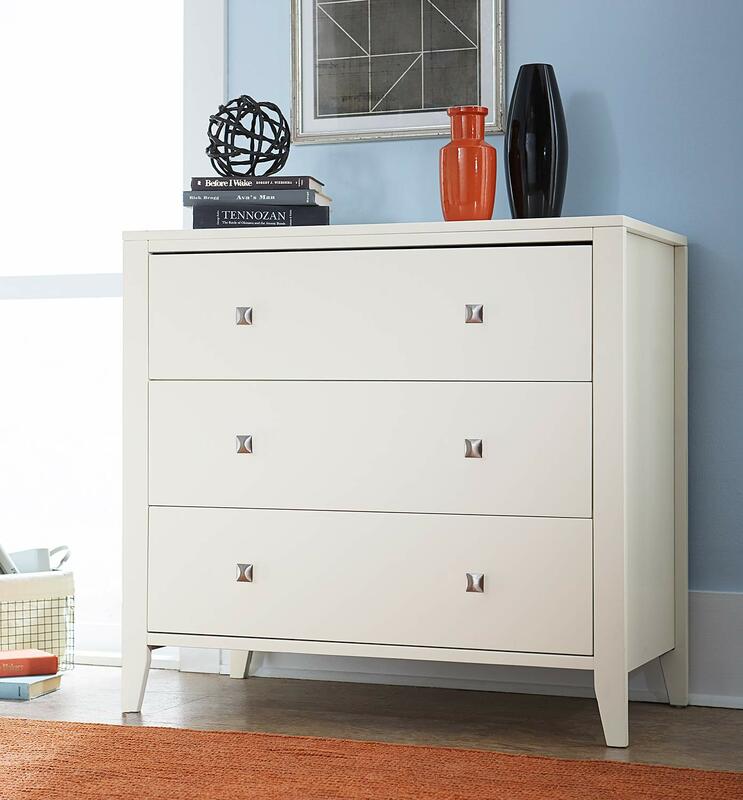 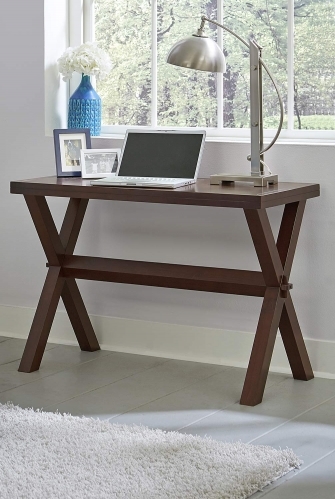 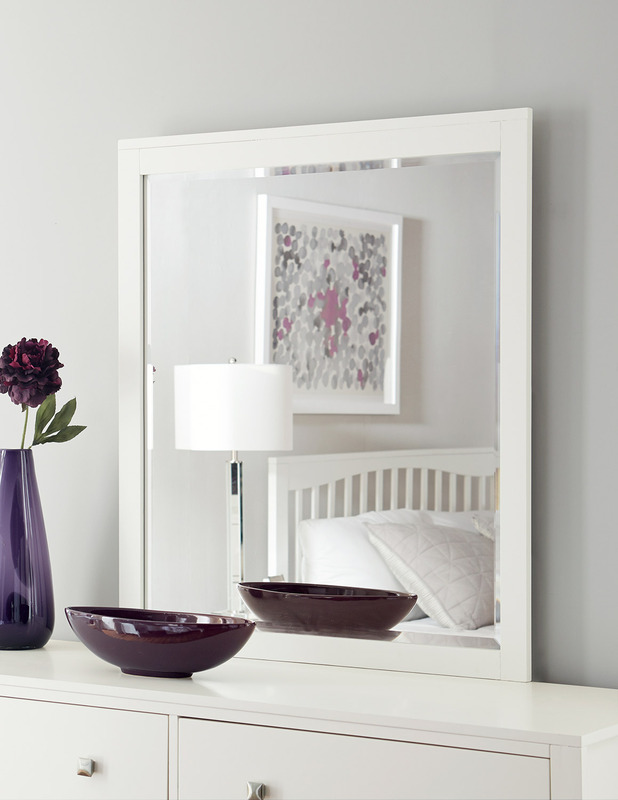 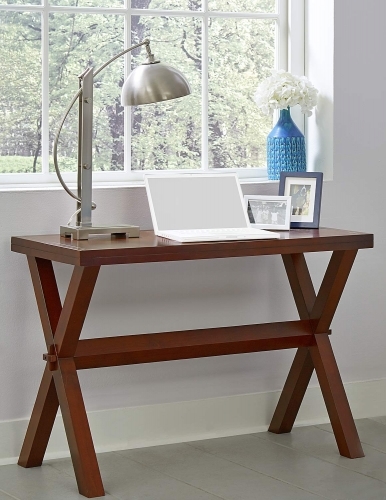 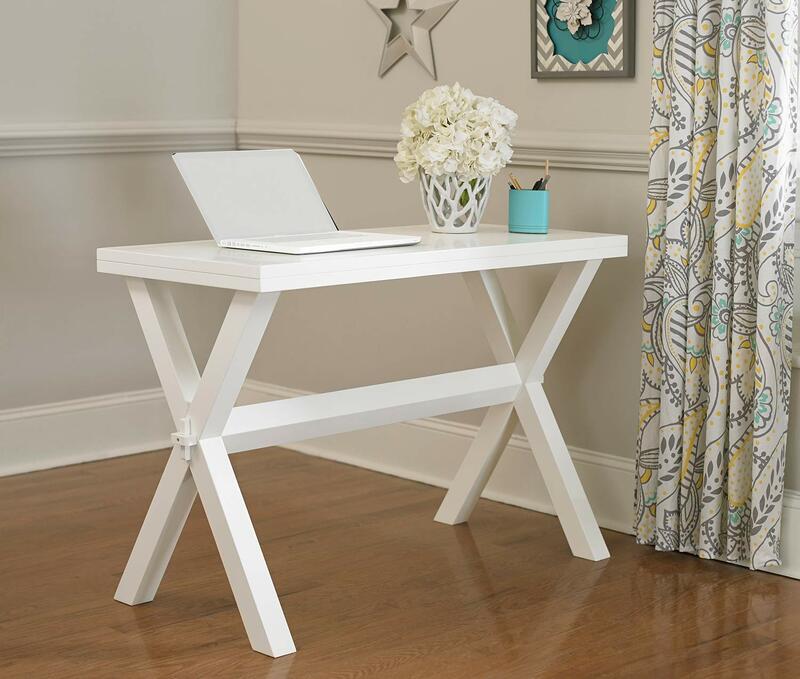 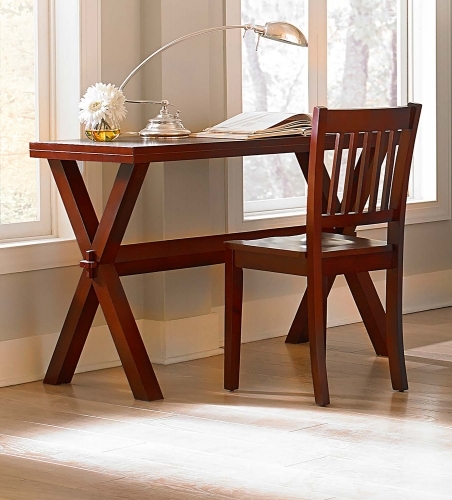 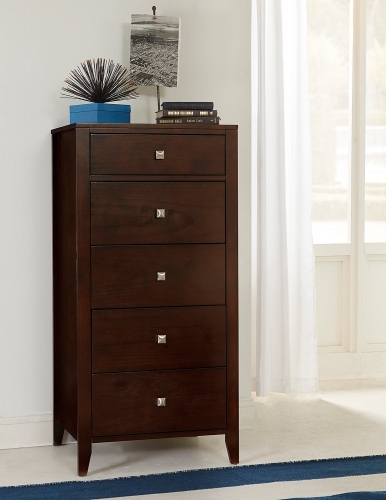 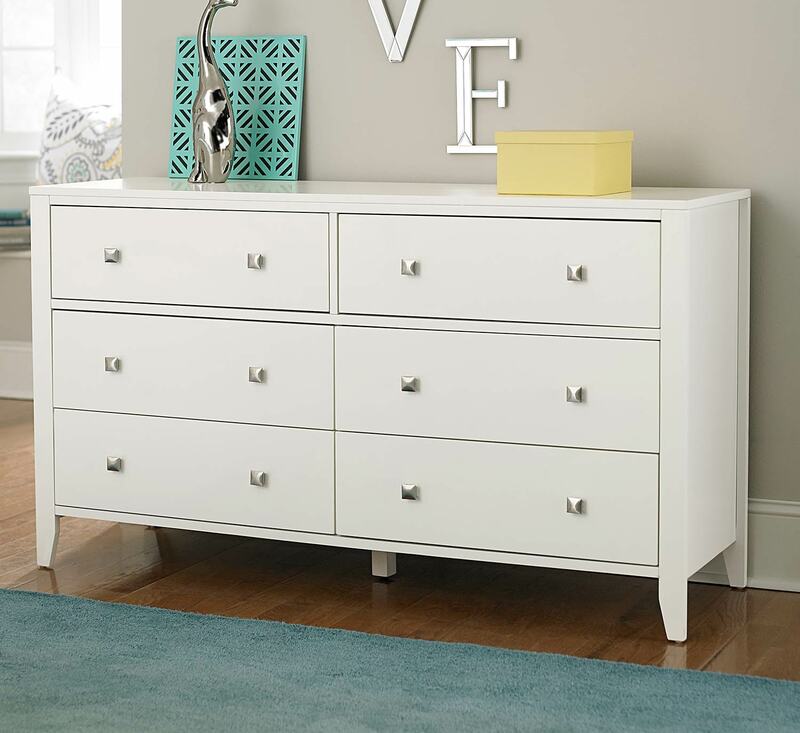 It offers a sleek alternative to a metal frame and foundations. 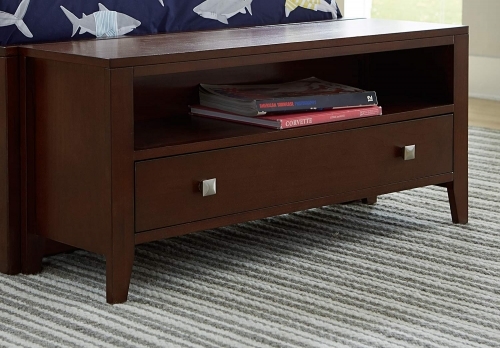 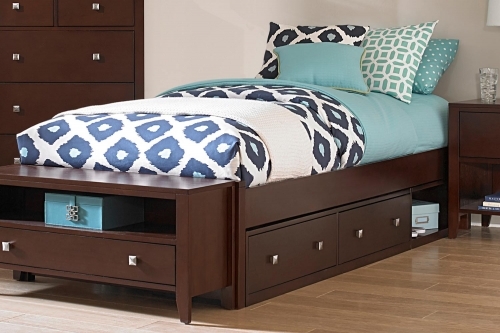 A true platform bed crossed over many current and classic design styles. 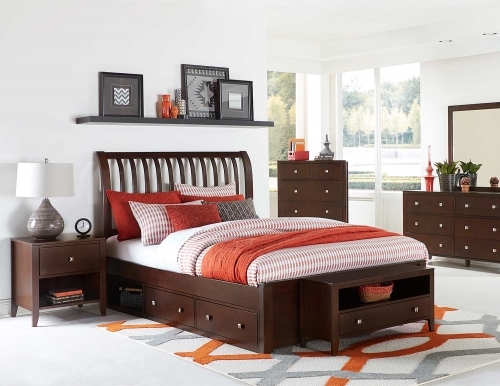 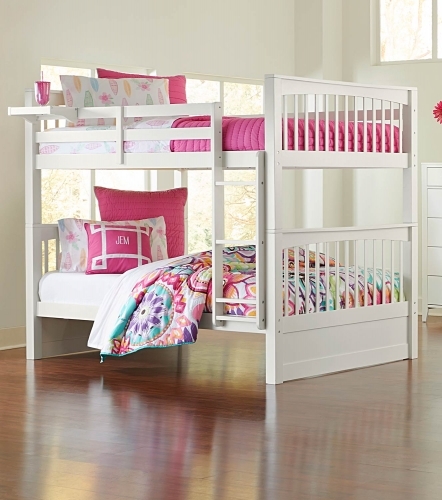 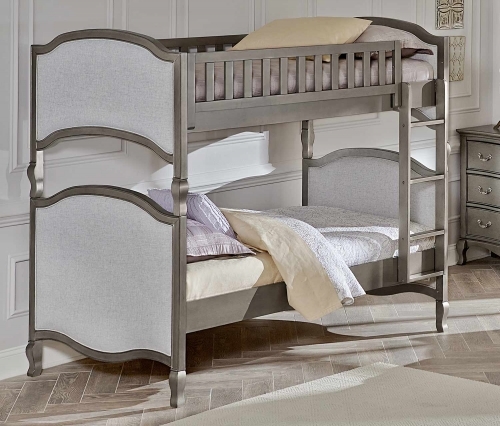 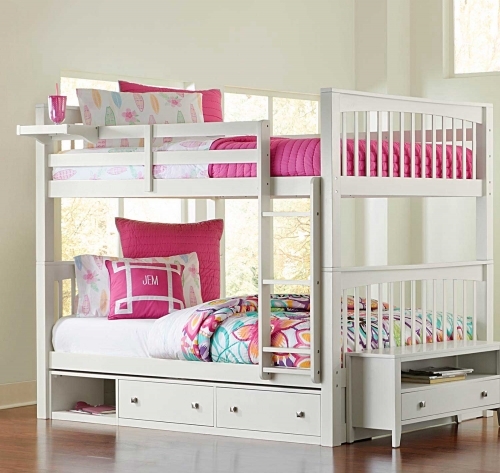 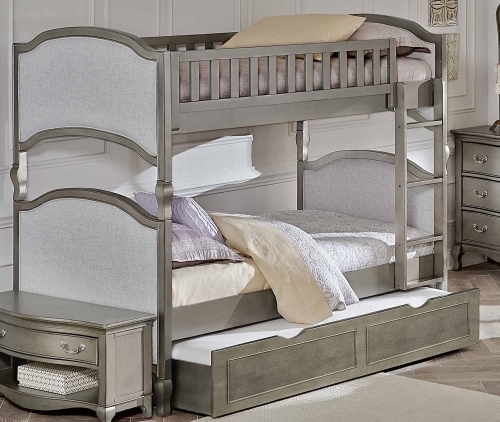 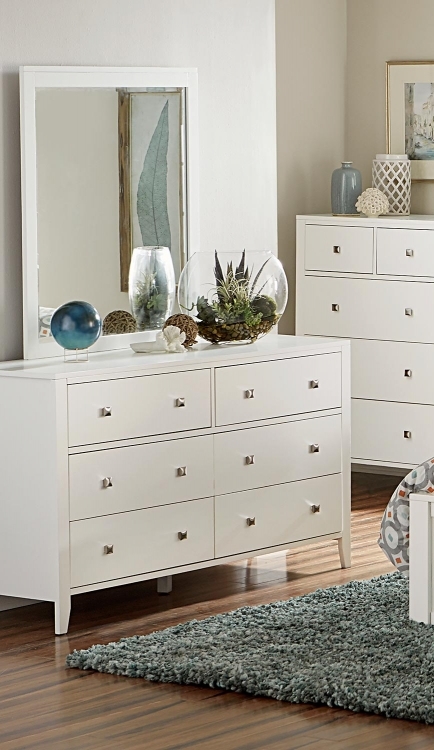 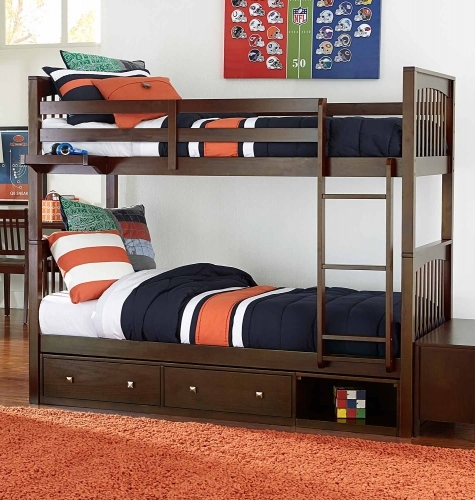 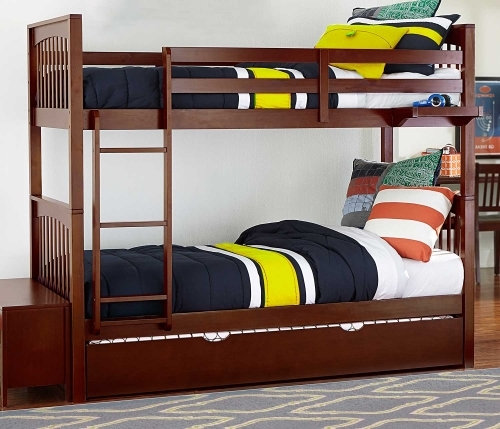 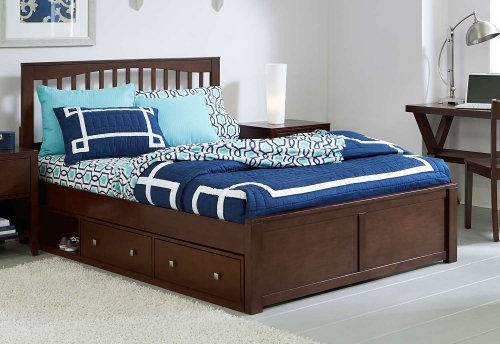 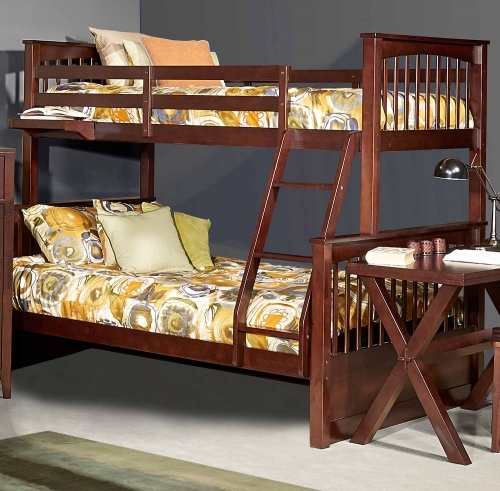 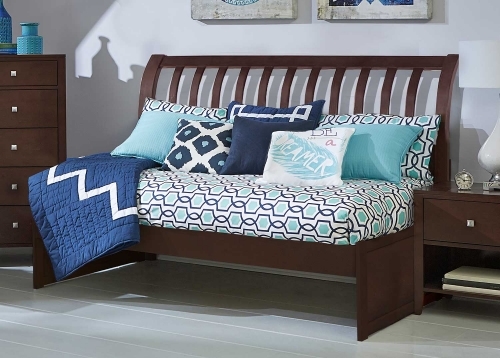 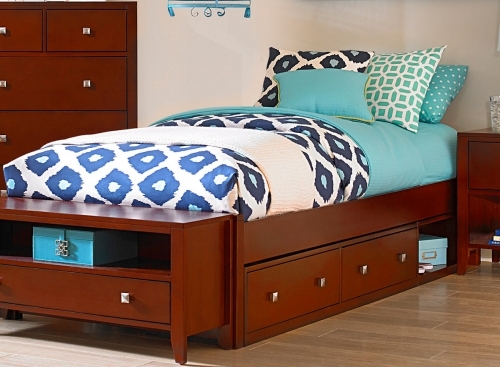 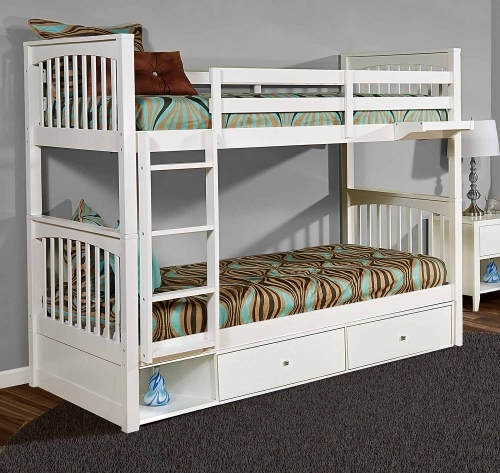 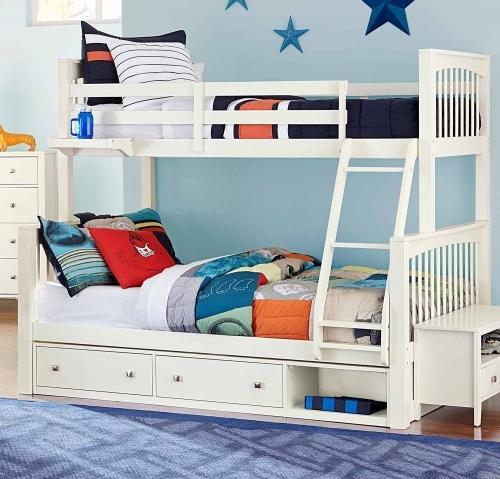 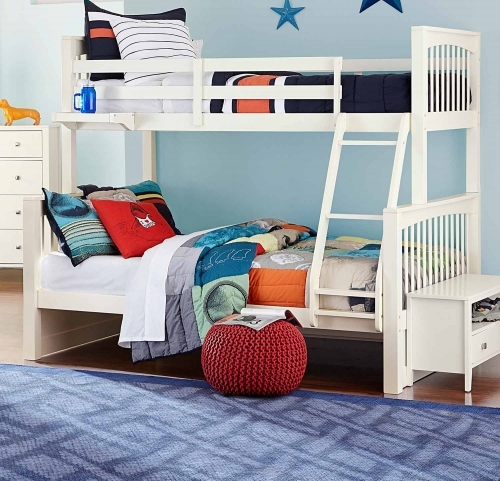 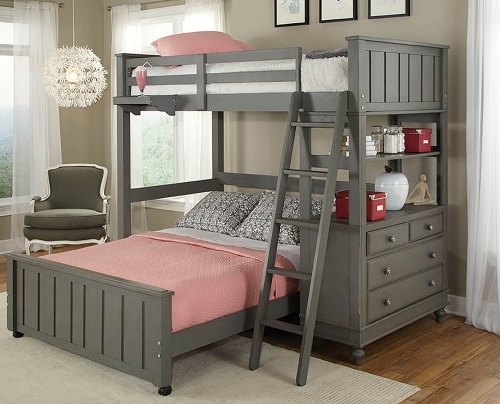 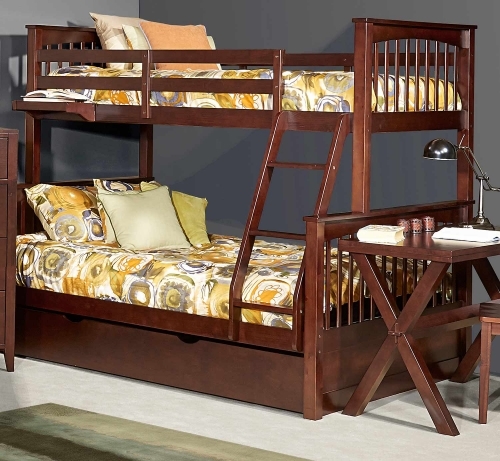 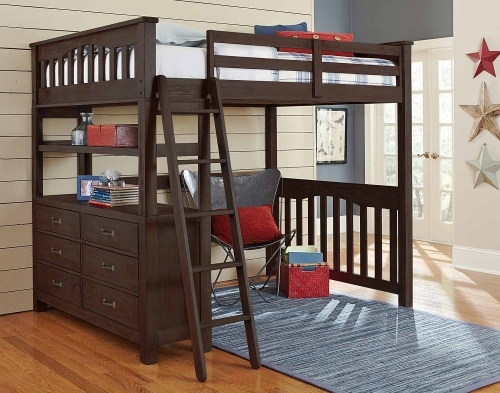 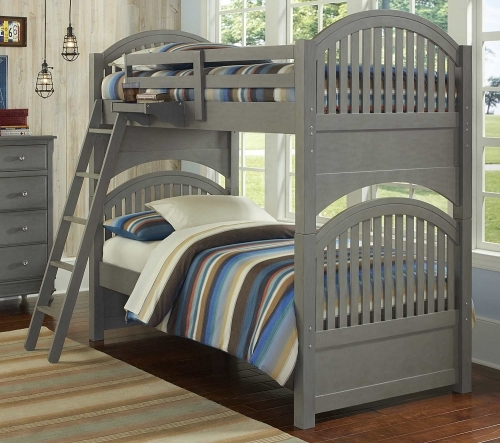 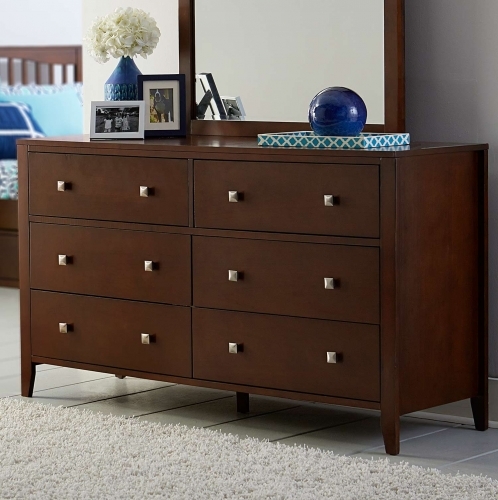 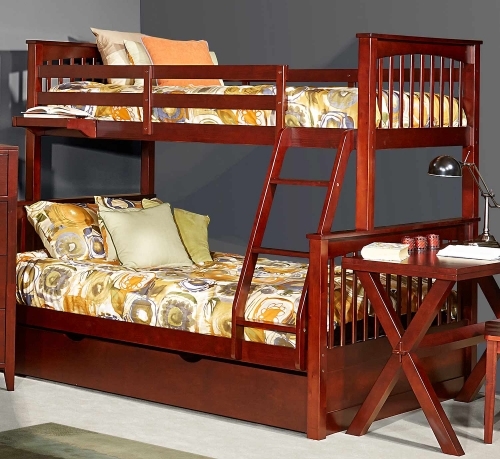 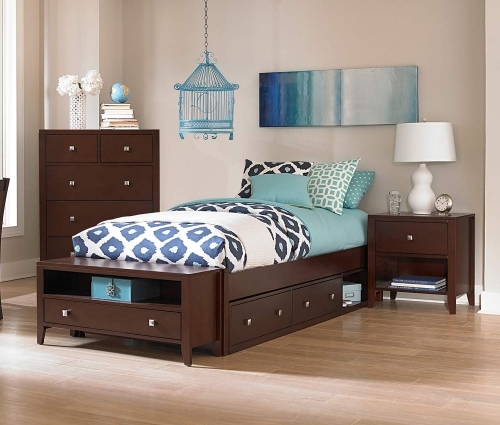 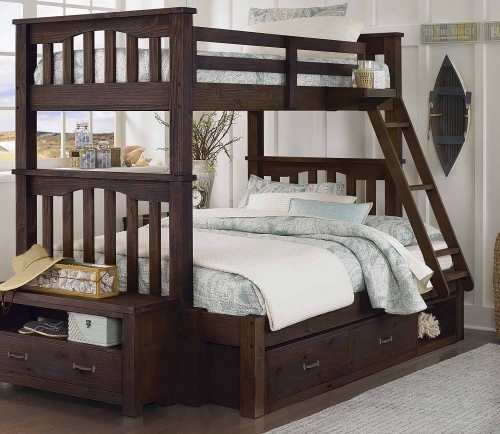 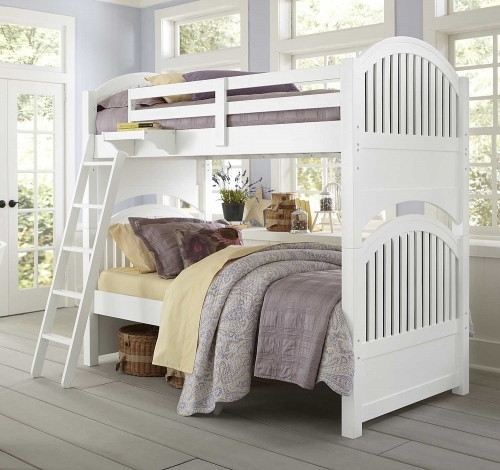 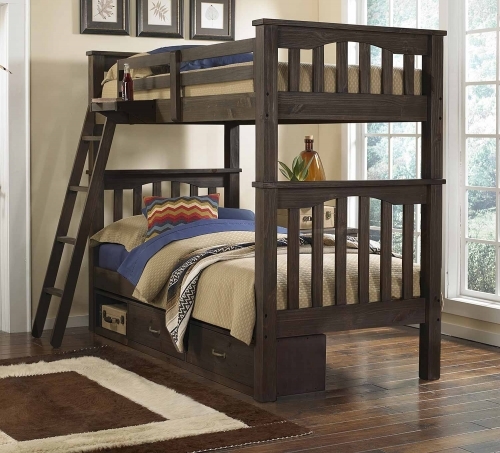 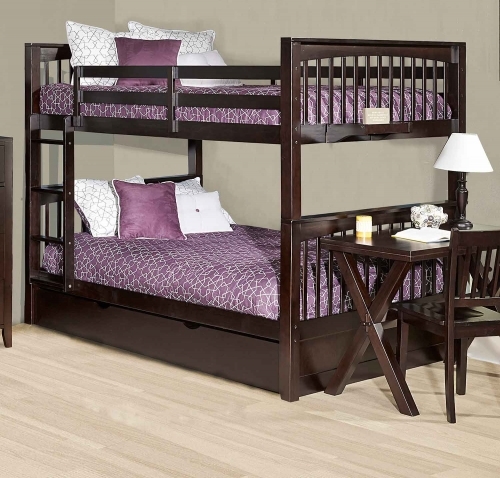 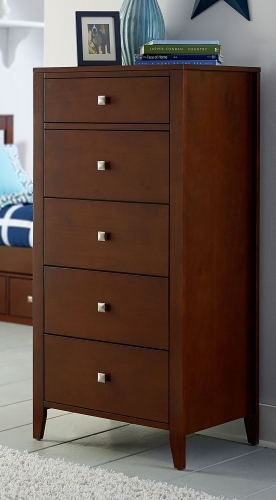 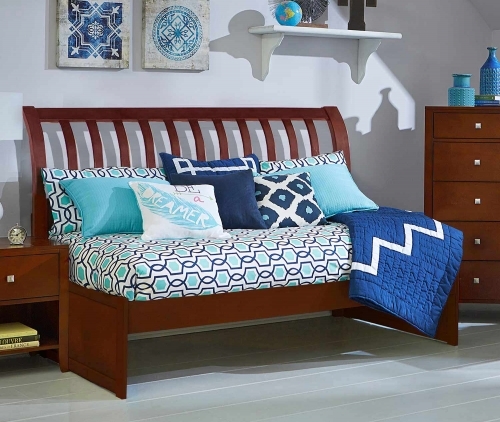 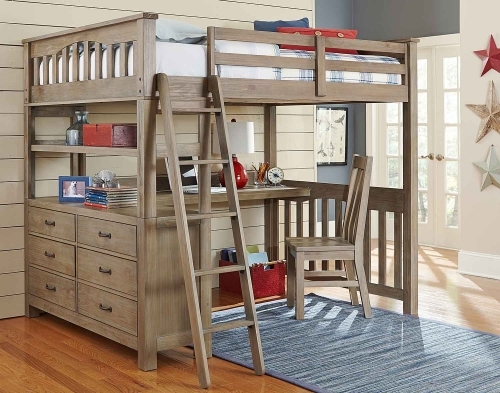 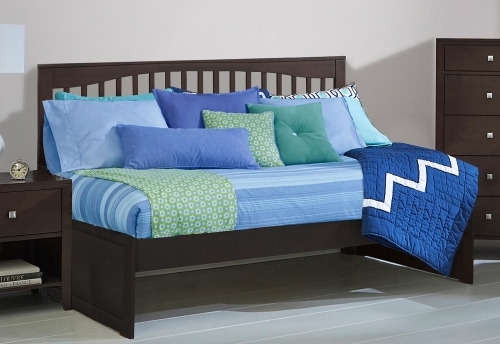 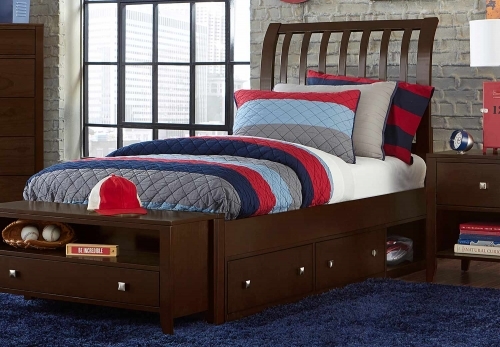 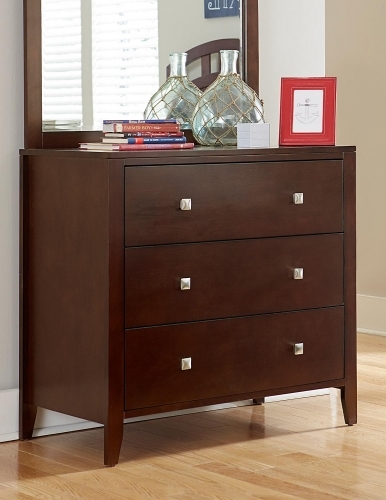 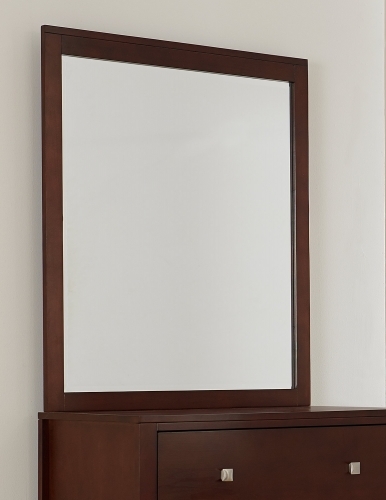 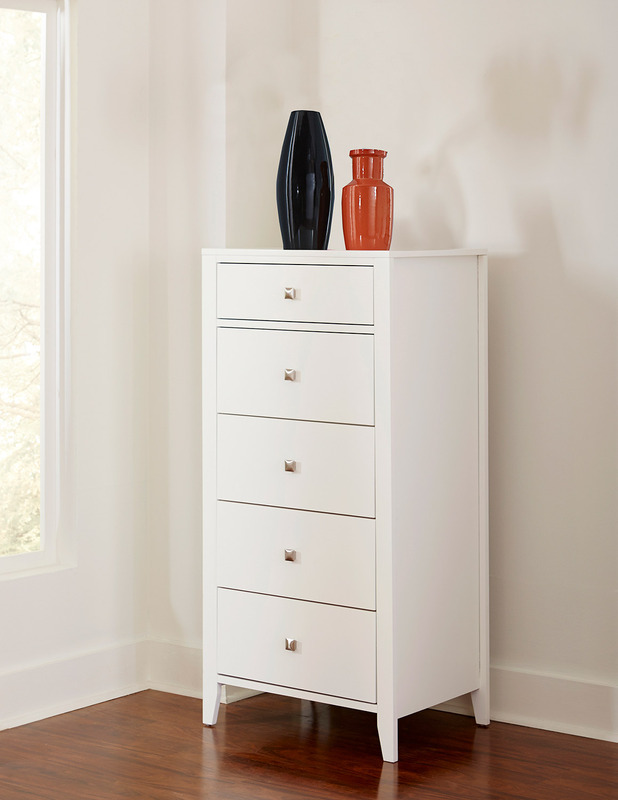 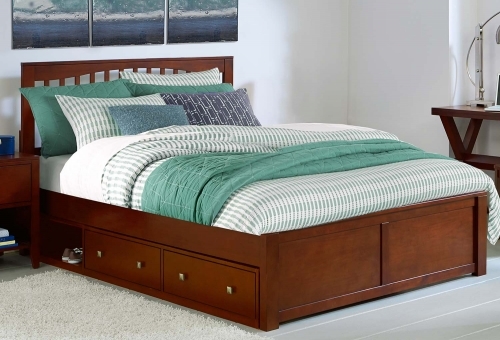 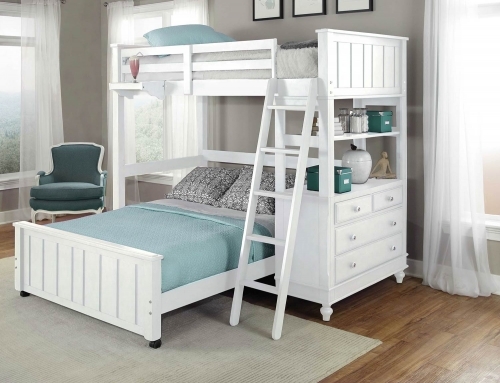 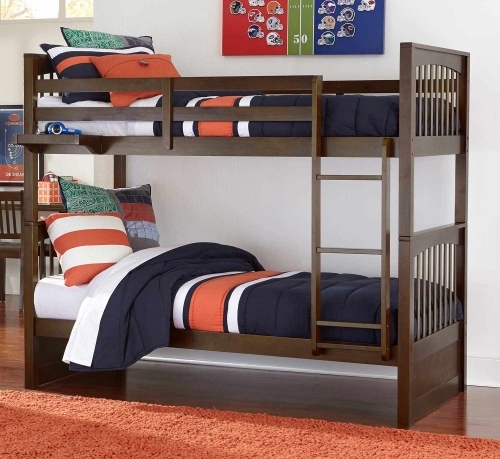 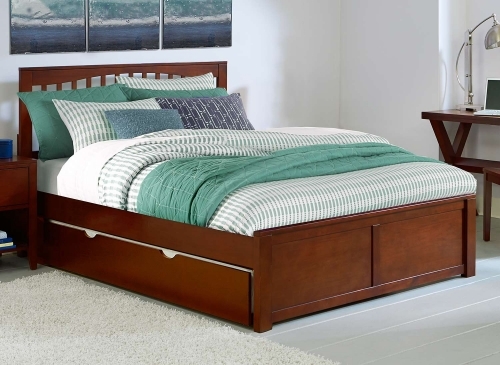 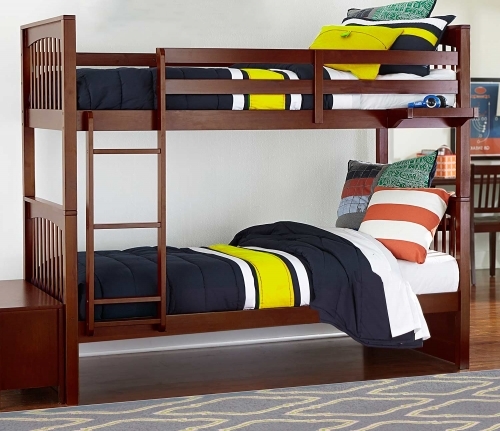 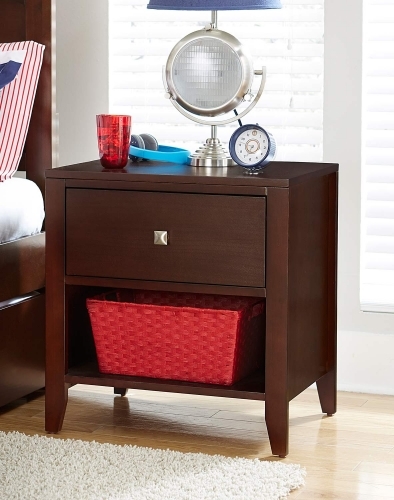 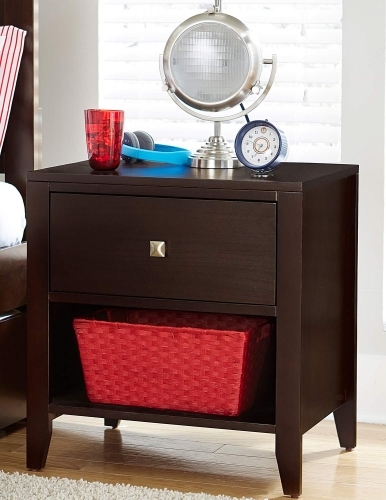 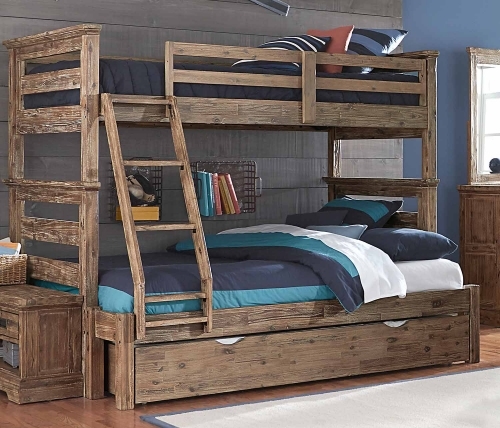 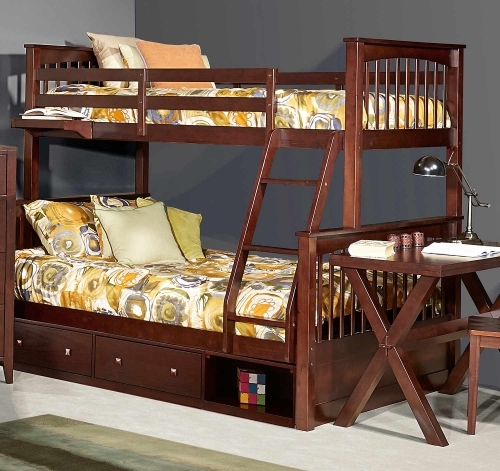 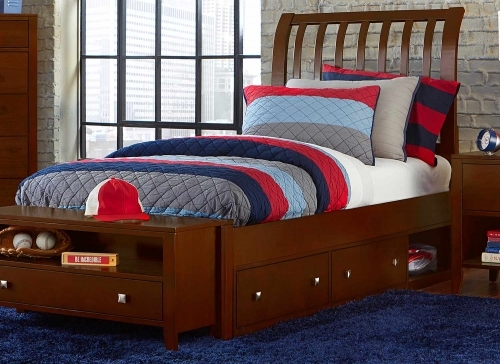 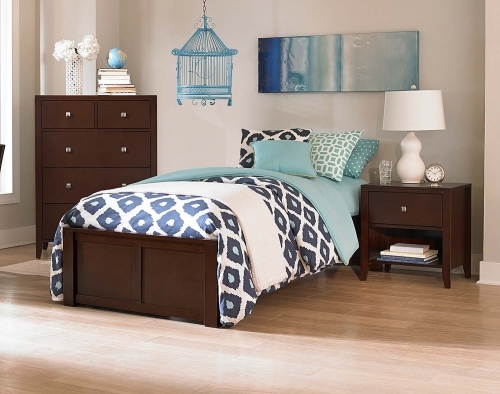 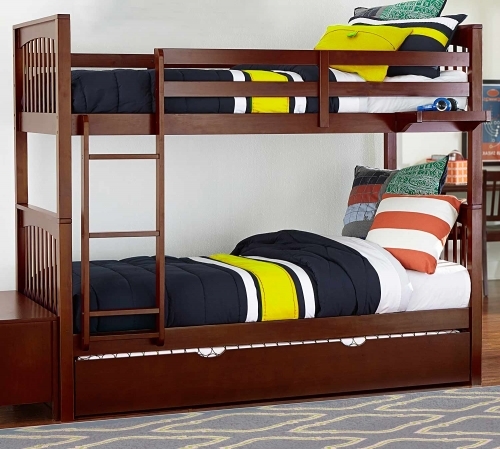 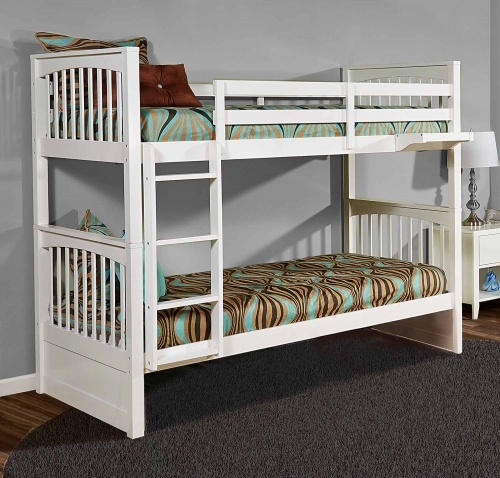 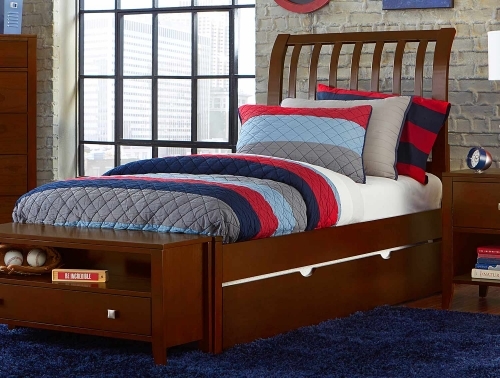 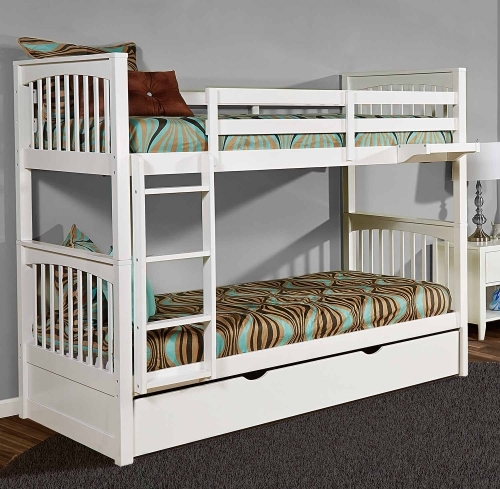 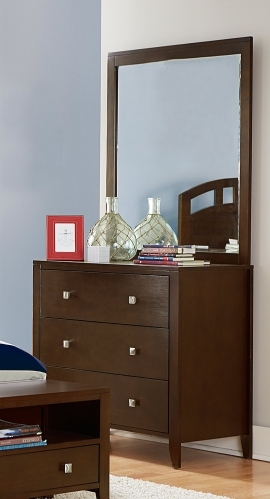 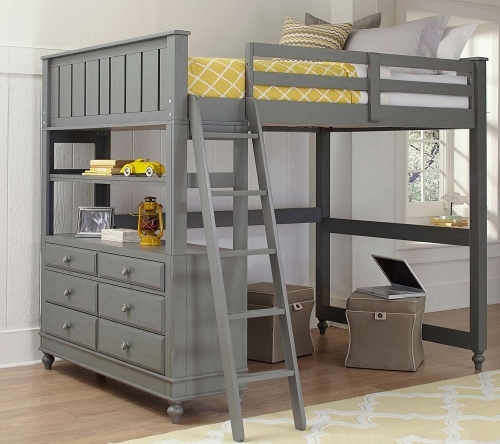 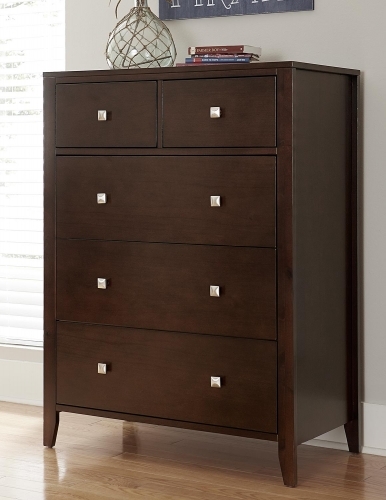 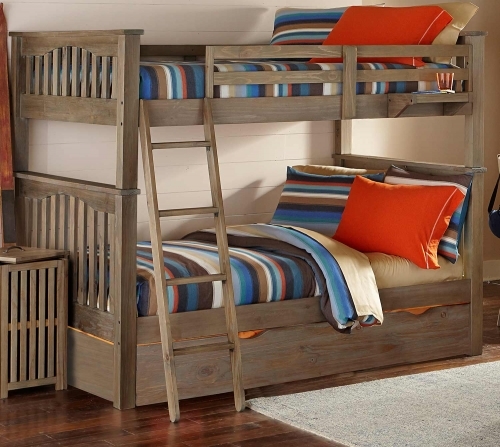 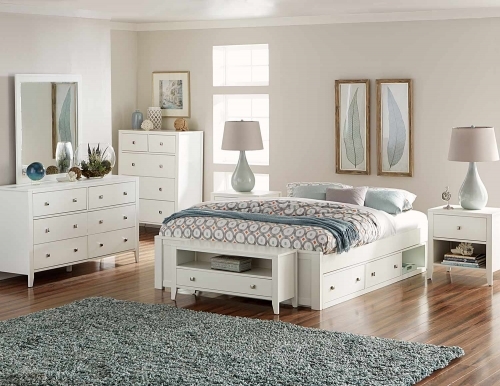 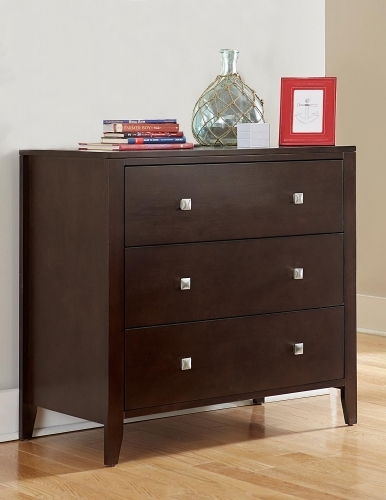 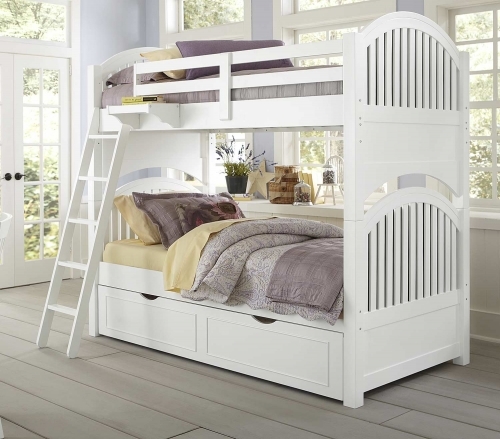 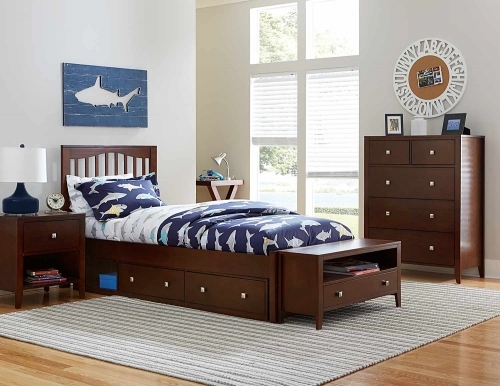 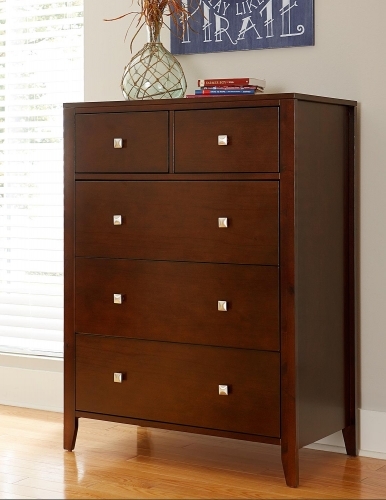 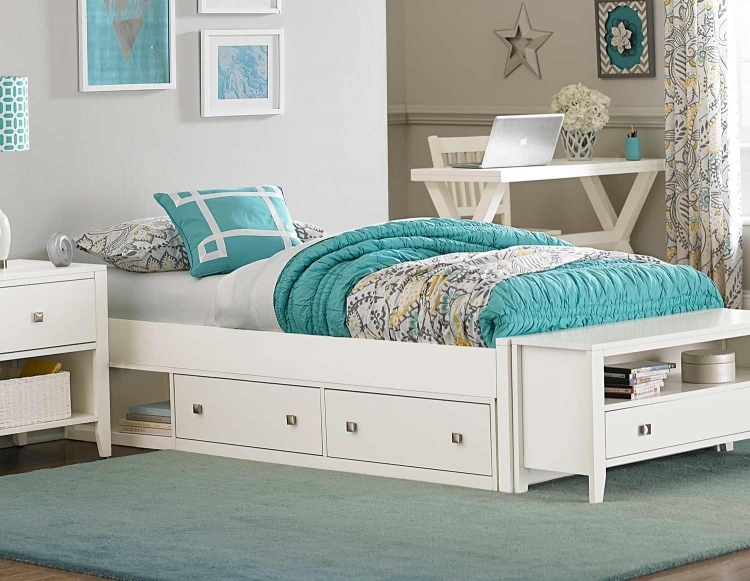 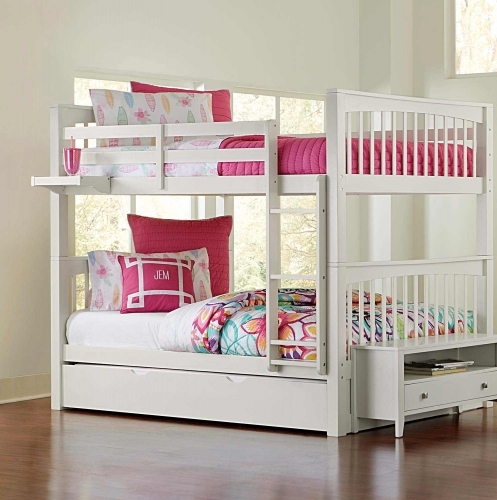 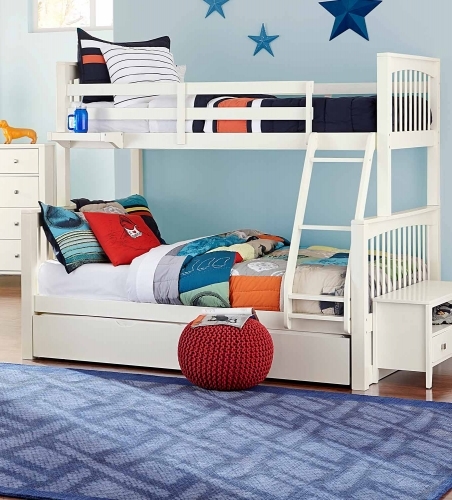 Full Versatility: With built in modesty panels, use two footboards to create a twin, full, queen or king platform bed.